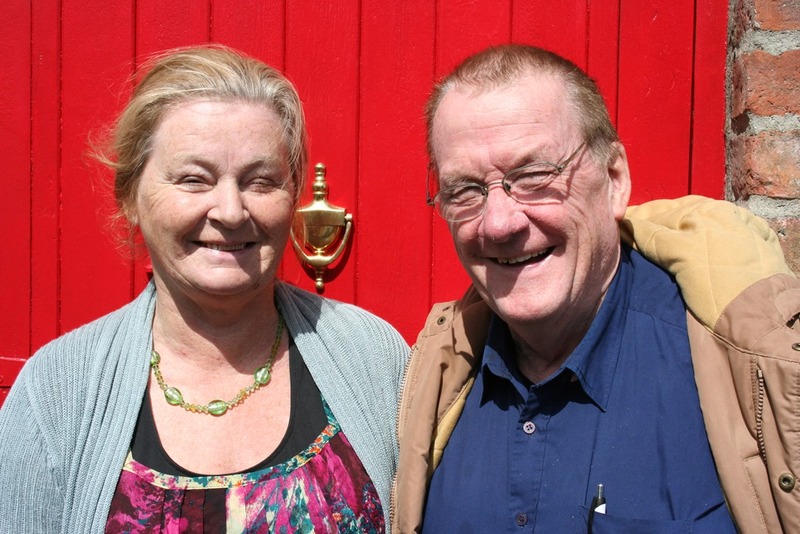 Geraldine and Liam Kieran pictured outside where they went to drink their coffee after the assembly had concluded formal business inside The Strand, Omeath, Co. Louth. The assembly kicked off when 9 people sat down for a meal of chicken curry, rice, chips; cheesecake and banana ice-cream; tea or coffee. At 14:15 on Saturday 17 June 2017 the day on which some beautiful summer weather began in Ireland. The meal featured a toast to the United Nations drunk in Kilbeggan, a smooth Irish whiskey produced in Cooley Distillery nearby. The toast was proposed by Anne Muldowney vice-chairperson of IMPERO. Attendance: Anne Muldowney, vice-chairperson; Sean Crudden, secretary; Kevin McGeough, founder member; Edward S. Crudden, treasurer; Paul Jennings; Leonard Hatrick, president; Margaret Hatrick; Liam Kieran; Geraldine Kieran; Archbishop Michael Desmond Hynes OMD PhD, chairperson. The minutes of the previous annual assembly were read out by the secretary from his mobile phone. They were adopted unanimously on the proposal of The Archbishop seconded by Teddy. The secretary reported on the year’s work. The minutes of the previous Annual Assembly were rather pessimistic. But perhaps the darkness is starting to lighten a little now? The treasurer’s report showed the finanaces to be in a healthy state with basically no change since last year. IMPERO’s account in Jenkinstown PO shows a balance of slightly over €370. There was a lot of discussion at the meeting and, earlier, at the dinner table about schools and education. And it was pointed out that there may be a link between the causes and cures for mental illness. 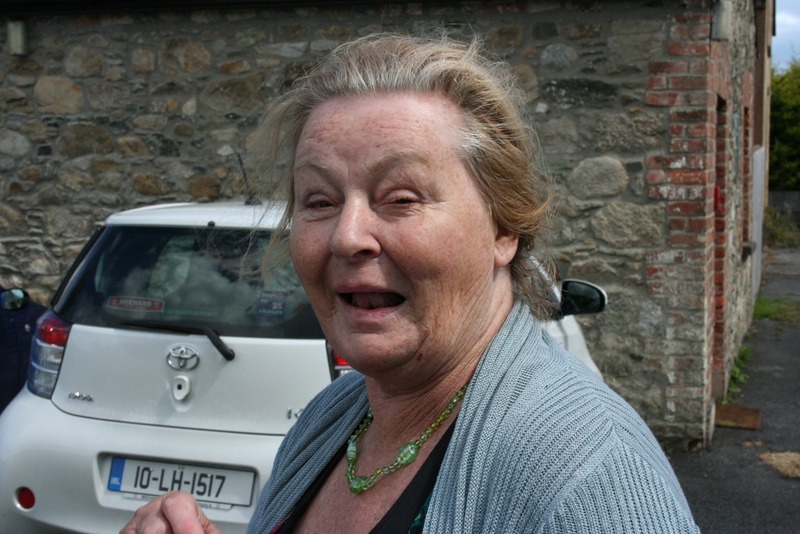 Adverting to the election of a new Taoiseach, Leo Varadhkar, Margaret said that the new government should waken up. The outgoing officers were returned unopposed. 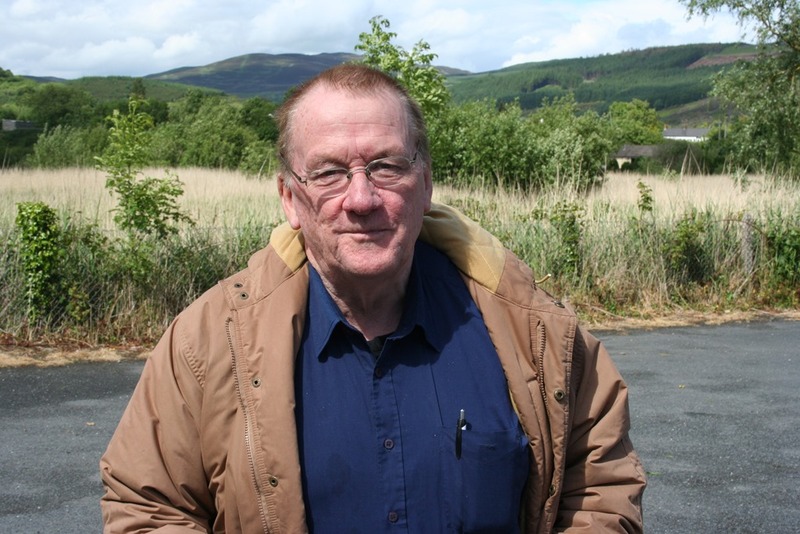 Francis McCormack was reaffirmed in absentia as Mentor. “He was a big help to me during the year,” Sean said. The Autumn interim meetng was fixed for 28 October 2017 starting at 14:00 in Our Lady of The Wayside Church, Jenkinstown. The Spring interim meeting was fixed for Saturday 24 February 2018 at 14:00 in OLOTW. The annual assembly was fixed for Bloomsday 2018 in The Strand, starting with a meal at 14:00. Sean thanked OLOTW; Tesco Extra, Dundalk; The Strand: for the use of their facilities during the past year. 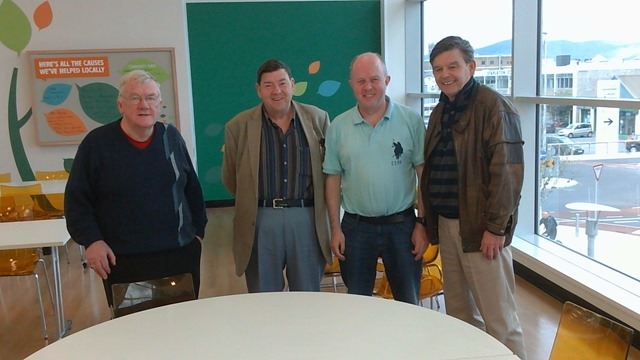 The General Assembly of IMPERO for 2015 took place in the community facility, Tesco Extra, Dundalk, starting at 14:00 on Saturday 13 June 2015. Someone said that the EC is dominated by international drug companies. Another remarked that the structure of the country affects mental health e.g. austerity. Everyone agreed that there is no evidence that the European Union is doing anything to advance in Ireland the United Nations Convention on the Rights of People with Disabilities. IMPERO reserve business account is in credit to the tune of €307.27. It was felt that residential facilities like Ardee Mental Hospital should be kept open because many mental patients are operating at reduced capacity due to the effects of medication and increasing age and should not be expected to fend for themselves. The following officers were elected unanimously. President; Leonard Hatrick PC: Chairperson; Archbishop Michael Desmond Hynes OMD PhD: Vice-chairperson; Anne M. Muldowney: Secretary; Sean Crudden B.Sc., H dip in Ed: Treasurer; Kevin McGeough BBS: Auditor; Edward S. Crudden B Comm. Paul Smyth was selected as mentor of IMPERO for the coming year. The Autumn interim meeting was fixed for Saturday 24 October 2015 starting at 14:00 in Brian Muldoon’s Restaurant, Ardee. The Spring interim meeting will be held in the community facility, Tesco Extra, Dundalk, starting at 14:00 on Saturday 20 February 2016. Derek Pepper’s radio show on mental health on Dundalk FM 100 was mentioned. Mark said there was a necessity to reduce suicide rates. 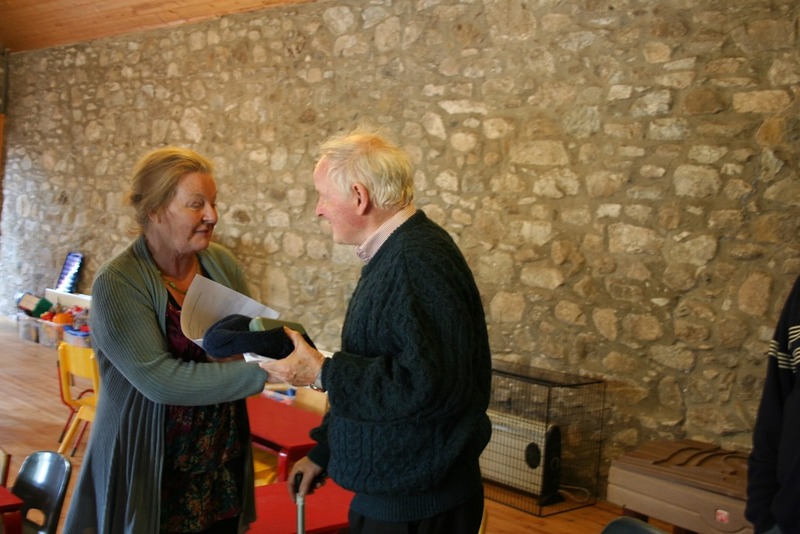 Sean promised to keep members up-to-date on the progress of ARI (Advancing Recovery in Ireland). 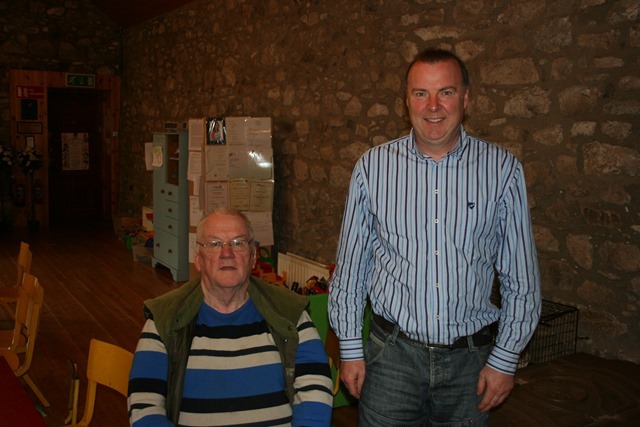 The meeting was unanimous in congratulating Leonard on his recent appointment as a Peace Commissioner. 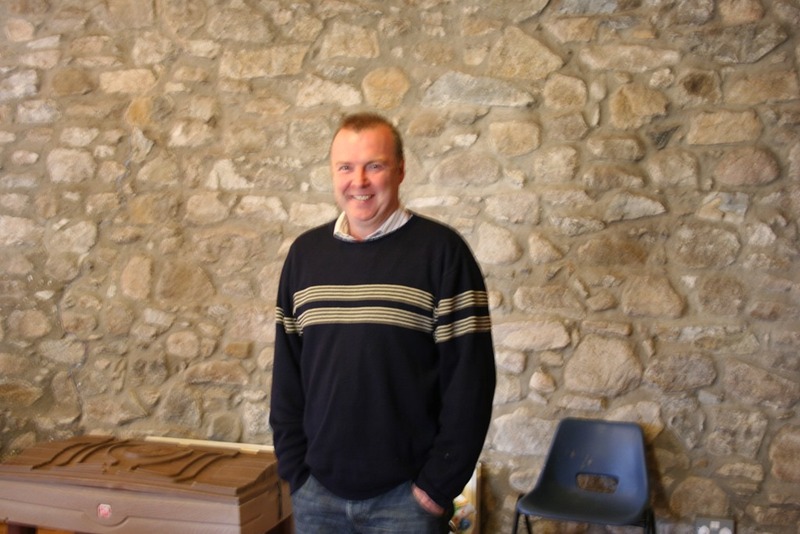 Sean Crudden, secretary and founder of IMPERO, pictured after the meeting. 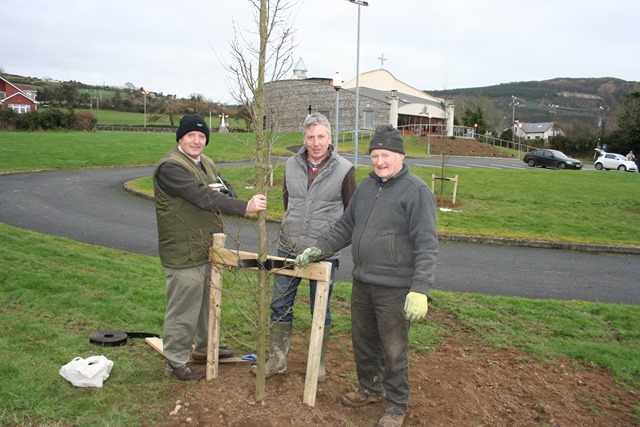 Tree planting going on in the grounds of Our Lady of The Wayside Church, Jenkinstown, Dundalk, Co. Louth, Ireland, while the IMPERO meeting took place in the meeting room inside the church. The meeting commenced at 14:00 on Saturday 22 February 2014. Present: Archbishop Michael Desmond Hynes OMA PhD, mentor; Michael O’Hanlon; Seán Crudden, secretary; Edward S. Crudden; Michael Farrelly, vice-chairperson. Apologies: Joan Hardy, joint-treasurer; Kevin McGeough, joint-treasurer; Anne Muldowney, chairperson; Paul Smyth; Kevin Hynes. Michael Farrelly took the chair, welcomed those in attendance and opened the meeting by reciting a Hail Mary. The minutes of the Autumn Interim Meeting were read by the secretary and were adopted unanimously on the proposal of the archbishop seconded by Michael O’Hanlon. The archbishop complained that it is difficult to raise issues affecting mental patients with the North Louth Joint Policing Committee of which he is a member nominated by IMPERO. 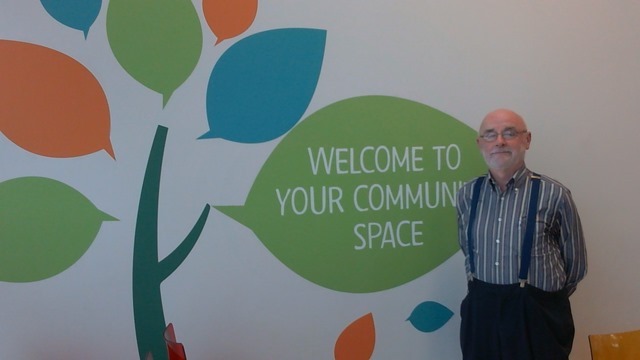 “It’s ritualistic,” he commented, “You can’t get your point across.” He also expressed his frustration with the proceedings of County Louth Community and Voluntary Forum. The secretary informed the meeting that a class on creative writing has been provided by Louth and Meath Education and Training Board for IMPERO. The series of 5 weekly classes will begin on Tuesday 25 February 2014 at 19:00 in The Old Schoolhouse, Bellurgan. The tutor is Linda Newe. The classes will be held subject to a minimum number of enrolments and attendance. The application for ECOSOC status with the UN is closed, the meeting decided. The secretary reported on the ENUSP seminar held in Hotel Ibis Gara de Nord, Bucharest, 8 – 10 December 2013. The main themes dwelt upon by the seminar were; communications, General Assembly, fund raising. Seán said he stayed on in Bucharest until 12 December to look around. He had been impressed by Ceausescu’s mighty building and he recommended Romania as a holiday destination. “I enjoyed the trip,” Seán said. The chairperson of the meeting, Michael Farrelly, asserted that patients who take a stand are worse off than ever. He urged cooperation. “You must love yourself,” he concluded. Edward S. Crudden pictured at the window of the meeting room in Our Lady of The Wayside Church immediately before the meeting began. 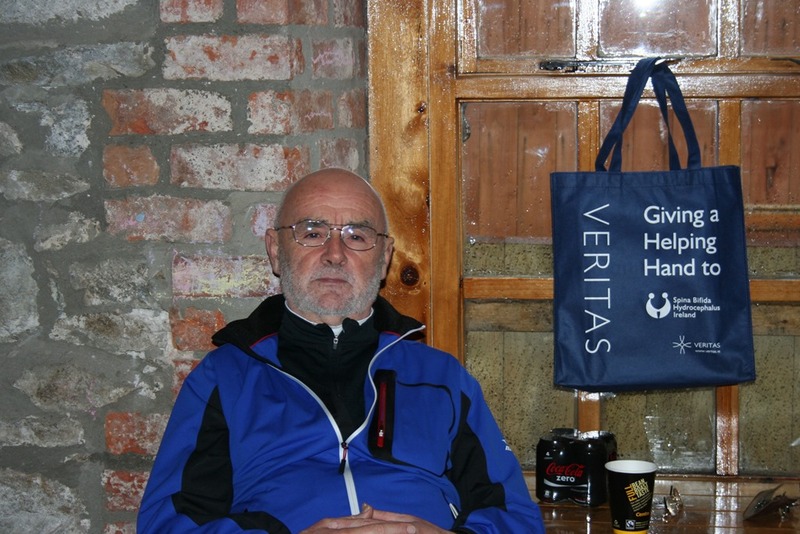 Sean Crudden, secretary, relaxing before the IMPERO meeting which was held in The Old Schoolhouse, Bellurgan, Jenkinstown, Dundalk, Co. Louth, Republic of Ireland, starting at 14.00 on Saturday, 26 October 2013. 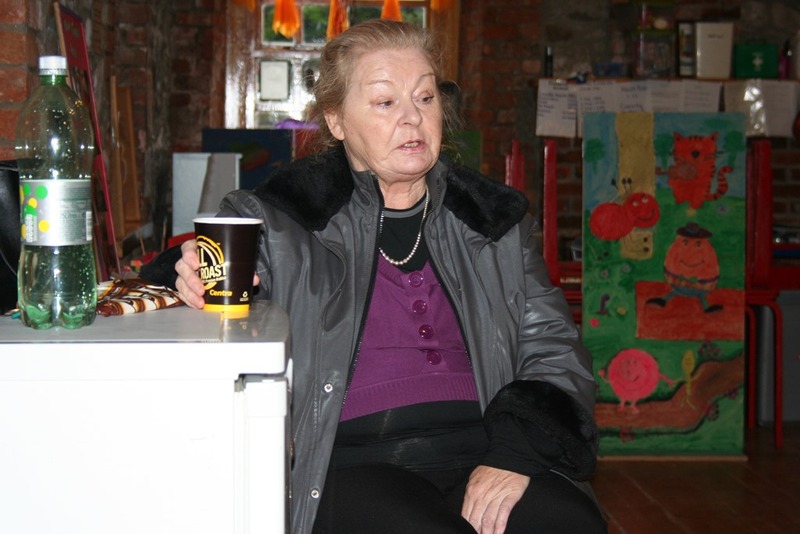 Anne M. Muldowney relaxes with a little 7-up after driving from Stamullen for Saturday’s meeting. The secretary recited a short prayer to open the meeting; Veni Sancte Spiritus. Present: Mrs. Anne Marie Muldowney, chairperson: Seán Crudden, secretary: Archbishop Michael Desmond Hynes OMD PhD, mentor: Michael O’Hanlon. Apologies: Fr. Paddy Larkin, Leonard Hatrick, Edward Stephen Crudden, Peter Murphy, Kevin McGeough, Michael Farrelly. The secretary was directed to write to Andrei Abramov, Chief, NGO Branch, United Nations; in response to his letter of 8 April 2013 indicating that IMPERO’s application for ECOSOC consultative status is closed. The meeting decided unanimously that there was no point in pursuing the application further now and that the matter should be allowed to rest. The secretary recommended the report “Breaking Down the Silos” summarising the UN consultation “World We Want 2015” dealing with economic development. 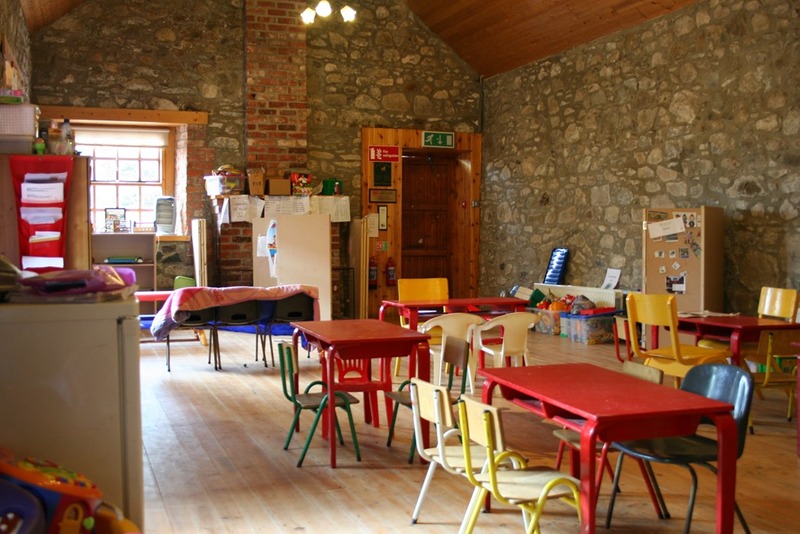 The old Church of Ireland school, Bush, was suggested as a possible venue for future meetings, by Michael O’Hanlon. 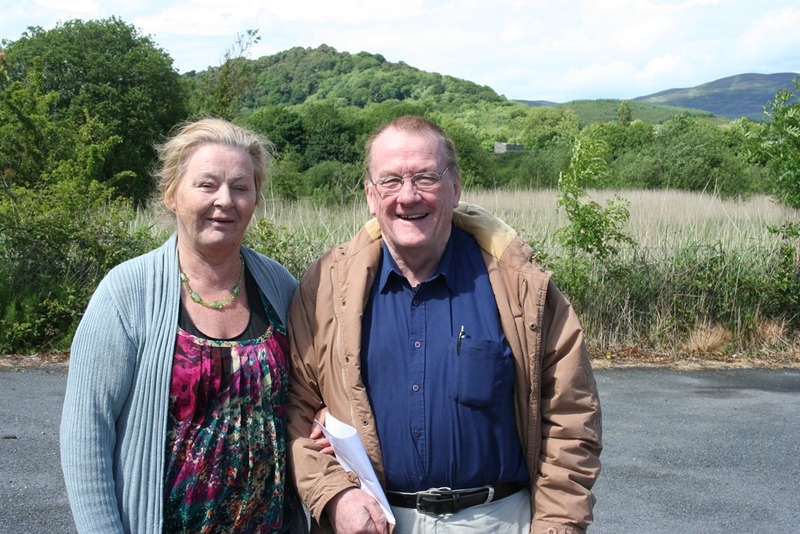 It was decided to consult Brian Larkin, Greenore, on fund-raising possibilities. The secretary proposed to write an article on indymedia.ie about assisted decision making. It was suggested he consult with Micheal O’Hanlon, a former school principal and school guidance teacher. It was felt that assisted decision making was something difficult to legislate. Is it possible to regulate practice in this area? The secretary’s proposal was approved. 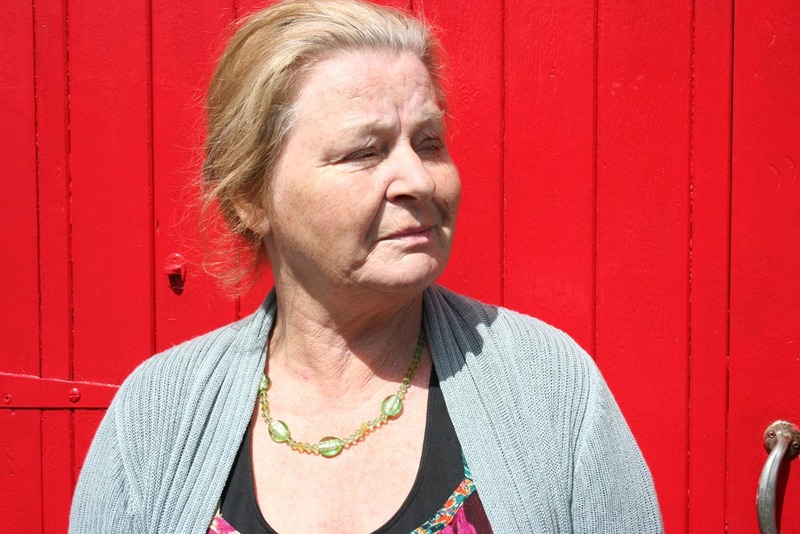 The meeting approved a proposal from Sinéad Fearon to provide training in writing and dramatic voice production for members of IMPERO. 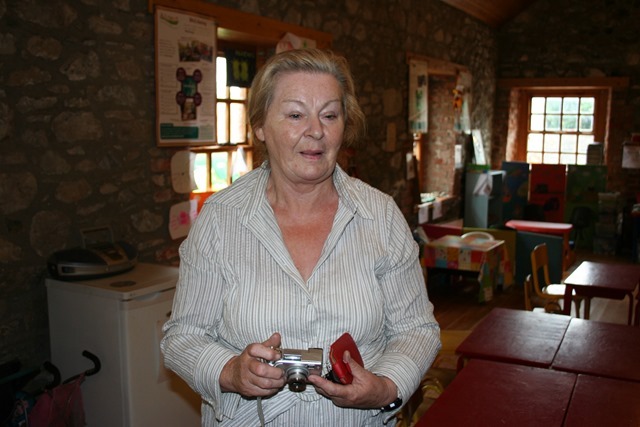 Sinéad is director of community education for Louth/Meath Education and Training Board. The chairperson reiterated that patients were happier if they were recognised as people and treated as people. The Archbishop suggested the following theme for the ENUSP seminar slated for Bucharest in December; How are cuts and austerity affecting mental health? Reporting on the North Louth policing committee of which he is a member representing IMPERO the Archbishop pointed to intimidation and unreported crime. He agreed to the secretary’s request to seek formal discussion in the committee of police relations with mental patients. 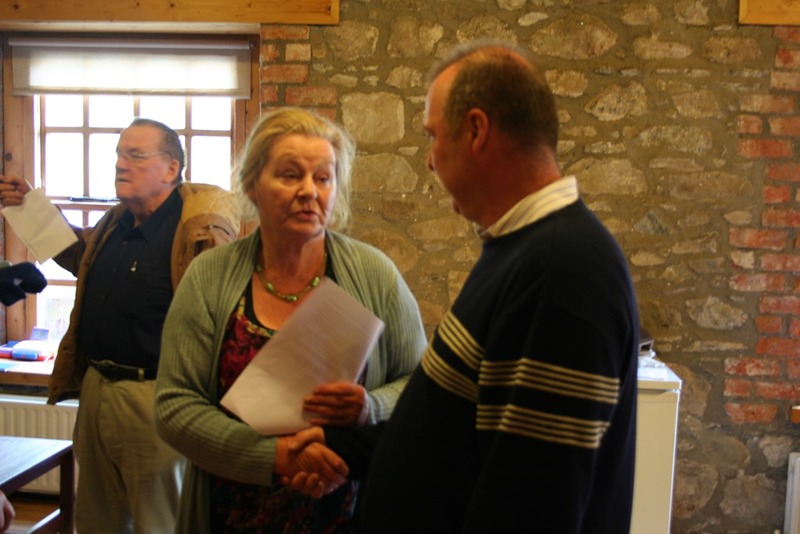 The date of the Spring interim meeting was fixed for Saturday 22 February 2014 at 14.00 in The Old Schoolhouse, Bellurgan. 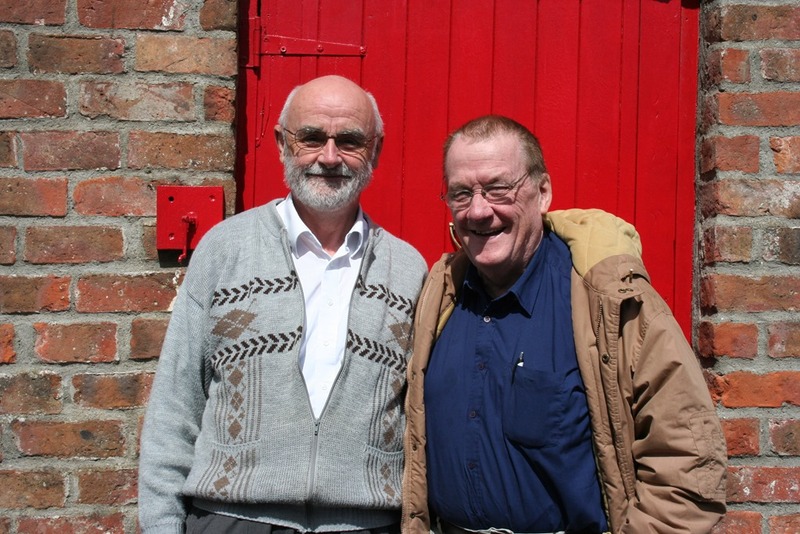 The annual assembly of IMPERO took place in The Old School House, Bellurgan, Jenkinstown, Dundalk, on Saturday 15 June 2013 starting promptly at 14.00. Present: Anne M. Muldowney, chairperson; Seán Crudden, secretary; Kevin McGeough, joint-treasurer; Archbishop Michael Desmond Hynes OMD PhD, joint treasurer; Fr. 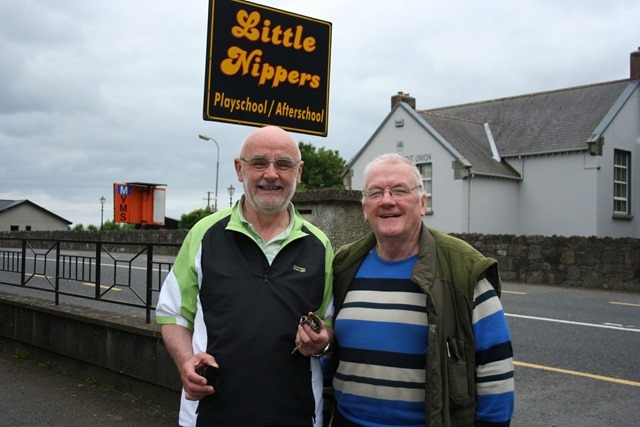 Paddy Larkin, retired parish priest of Lordship and Ballymascanlon; Peter Murphy; Michael O’Hanlon, retired principal of Bush Post-Primary School. Apologies: Michael Farrelly, vice-chairperson; Kevin Hynes; Joan Hardy, mentor. The minutes of the previous annual assembly held on 16 June 2012 were read by the secretary and adopted unanimously on the proposal of the Archbishop seconded by Kevin McGeough. The meeting heard that cash in the Ulster Bank, Dundalk, in IMPERO’s account, had dwindled to less than 50 euro. The 3 joint treasurers had not met in the past year. “We do not need money,” someone remarked. It was agreed without objection that the following team of officers would operate for the coming year. President; Ita Daly: chairperson, Anne M. Muldowney: vice-chairperson, Michael Farrelly; secretary, Seán Crudden; joint treasurer, Joan Hardy; joint treasurer, Kevin McGeough. Other members who will serve on the central committee are as follows: Peter Murphy, Eric Cuthbert, Dermot Mooney, Edward S. Crudden. Archbishop Michael Desmond Hynes was appointed mentor for the coming year with unanimous approval. The meeting was lively throughout and there were many pertinent questions asked. Topics arising included, UNCRPD (United Nations Convention on the Rights of People with Disabilities), the purpose and role of IMPERO; capacity legislation; definition of mental illness; guidance; young people; peer support; the broken leg theory of mental illness i.e. help, recovery and no stigma. The secretary mentioned the presidential commission getting under way in the US and President Obama’s interest in the whole question of “mental health.” Seán also pointed out that the Vatican is looking into the reasons why so many mind-altering drugs are being prescribed to young people. The next interim meeting of IMPERO was fixed for Saturday 26 October 2013 starting at 14.00 in the meeting room of Our Lady of The Wayside Church, Jenkinstown, Dundalk, Co Louth. The next annual assembly was fixed for Saturday 14 June 2014 starting at 14.00 in The Old School, Bellurgan. 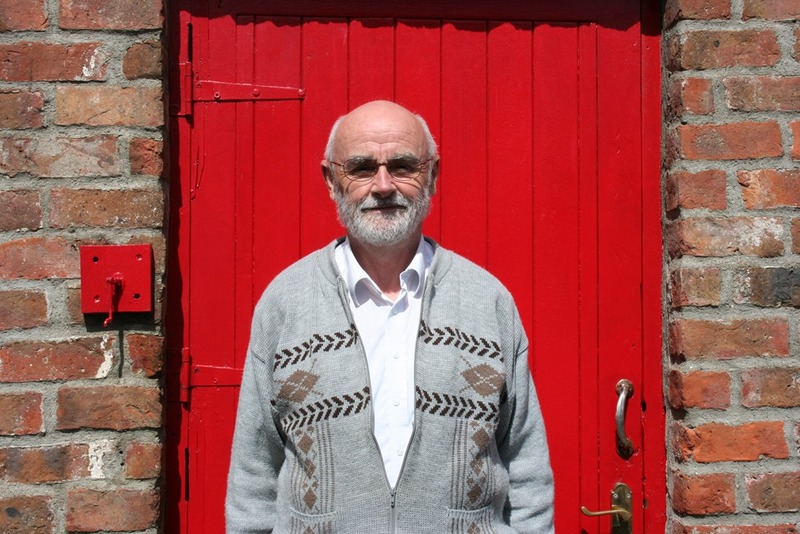 The secretary remarked that thanks were due Tommie McGuinness, a very obliging man, for the use of The Old School House; a building renovated, owned and operated by the local community. Fr. Larkin recited the Lord’s Prayer to open the meeting. The archbishop spoke a short extempore prayer at the end. Seán and Anne took a few informal photos when the meeting ended. Click on thumbnails to enlarge. Click again to enlarge further. 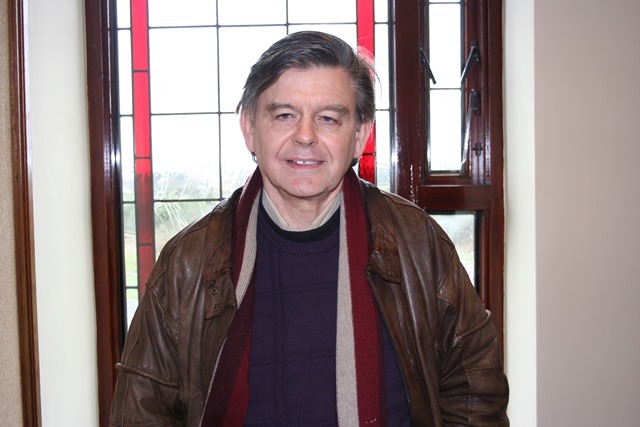 On the weekend of Sunday 24 February 2013 Erik Olsen, chairperson of ENUSP (European Network of Users and Survivors of Psychiatry), attended a conference in The Gibson Hotel, Dublin. The conference was a plenary organised by EDF (European Disability Forum). 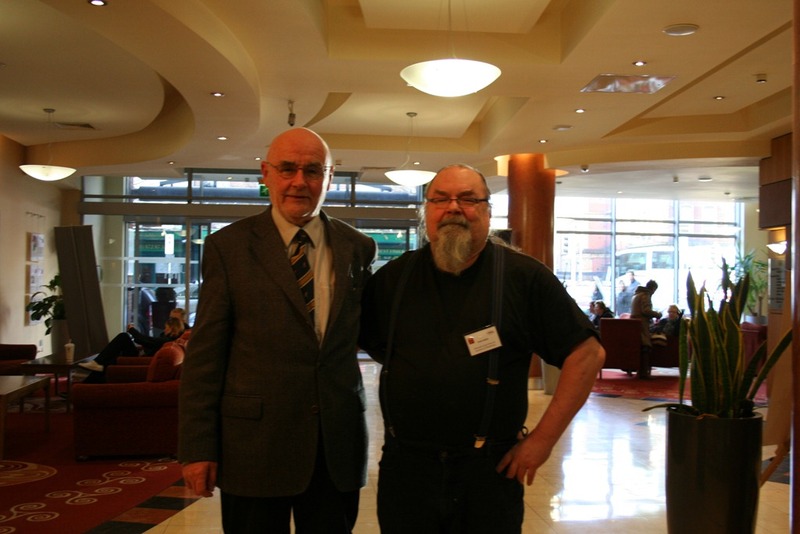 Seán Crudden, secretary, IMPERO, visited Erik on Sunday afternoon where Erik was staying in Jury’s Inn, Parnell Street. The two individuals engaged in a hearty chin-wag for an hour or two before Erik caught his plane home. Click on thumbnail to enlarge. Click again to enlarge further on some machines.